Its the most wonderful time of the year, which means with much to do we can sometimes forget our holiday manners, and do the unthinkable....... show up to a party empty handed. (I mean there ARE worse things you can do during the holidays but lets go with this for now). Here are some of my top holiday hostess picks that are sure to please any personality. OH and the BEST part is, you can order any of these today and have them in just 48 hours! Have a foodie host? There are TONS of great gourmet gift sets out there and I absolutely LOVE Stonewall Kitchen's gift sets. You can give the gift of these award winning jams, jellies, and mustards in their "oh so cute" festive holiday packaging. PRO TIP: For an extra something add in Stonewall Kitchen's scone mix so that breakfast is taken care of the morning after hosting! It seems that people these days have an unhealthy obsession with their pets (I am not throwing shade as I could be the President of the Dog Obsessed Society). Bring this hound loving host something for their fur baby! 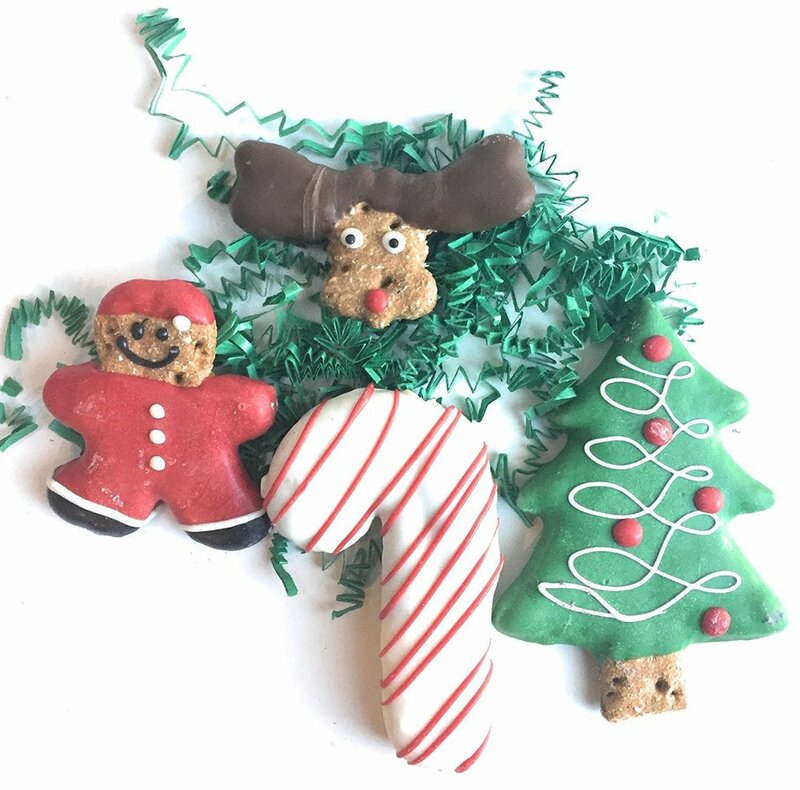 From organic Christmas Cookies to reindeer ears or even an adorable elf outfit, this host will be blown away that you you thought of their four legged friend! If you're going to a party where the host is always doing the most, chances are they will be EXHAUSTED after hosting their over the top party. Make this host feel like you recognize the hard work they put into their awesome annual party and get them a little something to help them relax after the guests leave. THIS THING CHIRPS WHEN YOU POUR WINE! We are often tempted to bring our wine loving friend our favorite bottle of Barefoot Moscato but trust me their palette may be on a slightly different level than ours. Lets stick to something in the family of wine without bringing that bottle from home. First up on our wino must have list is Corkcicle Canteen Classic 60oz Bottle. This bottle keeps beverages cold for over 25 hours, hot for over 12 hours, and comes in a variety of stylish yet durable colors! Why would a wine lover obsess over this? Because it has capacity to hold 2 ENTIRE bottles of wine (or a giant pitcher of margaritas if tequila is their thing). Corckcicle also has a TON of amazing wine accessories that is sure to please any wine lover out there! Next up is the Chirpy Top Wine Pourer. This cute little bird not only aerates your wine as you pour but it also makes a sublte chirping noise! I was on cuteness overload the first time I saw this little guy. 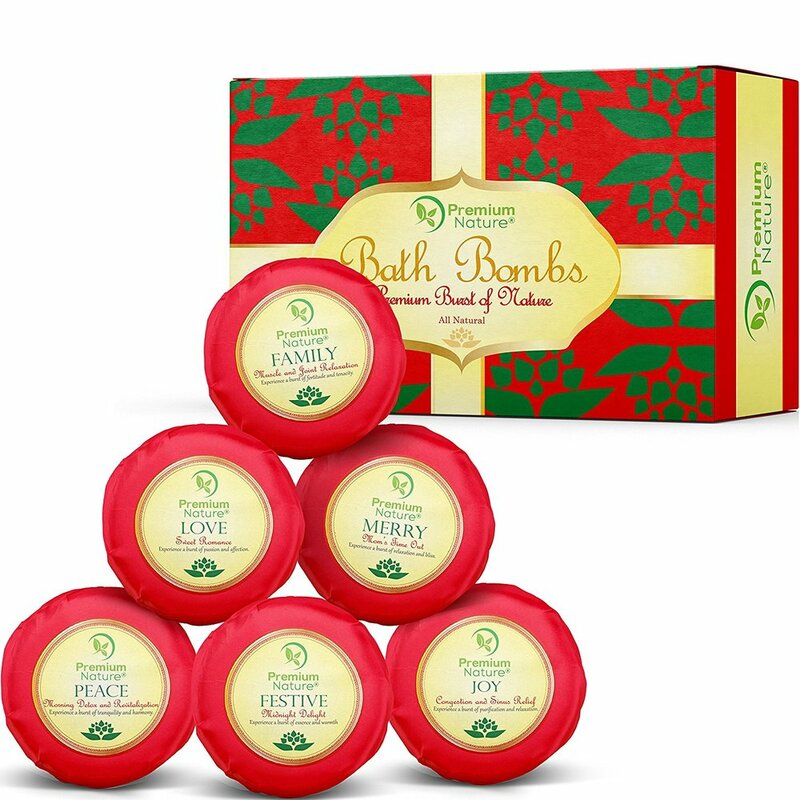 It makes for a great hostess gift or even stocking stuffer. Last but not least the socks every wine lover needs. These sassy socks need no further explanation. This Thymes Frasier Fir Candle is hands down the BEST holiday candle around (strictly my opinion). This gem has been my go to gift for years now and is great for a co-worker or secret Santa as well. If you feel like a candle just isn't enough I love pairing it with this rose gold candle set. It makes your gift look well thought out and gives it that extra something. In the end, many hosts are always grateful for any gift their guest graciously brings. It truly is the thought that counts. I hope that put a spark in your hostess gifting ideas!